WP Manufacturing offers a full service machine shop, with 3 axis milling, turning, 5 axis milling, and swiss screw machining. We can produce parts in all types of materials and to precision tolerances all the way down to ± .0001″! Prototype parts, small run, to full on production, we can handle a diverse workload. Please feel free to contact us at 303-772-1325 for you machining needs! 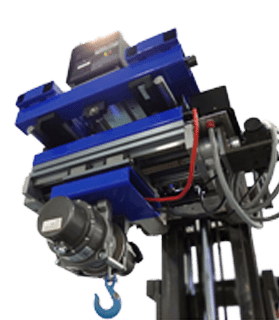 We also fabricate and assemble fixtures and electro-mechanical assemblies for various industries and are happy to help you with your tolerance or manufacturability questions. Contact us today for more information about precision machining.